DSI's Cooperative Equity module is fully integrated into DSI's Producer Payroll to automatically capture equity as payroll tickets are entered, avoiding double entry and end of year calculations. It provides the ability to manage, distribute and track the year's earnings. The program is designed to work with a variety of cooperative equity programs, including the most popular target equity and base capital plans. Cooperative Equity handles all of the reporting and tax form creation and can generate the checks directly from the system, or hand them off to your company's accounting system. When paired with DSI's Producer Payroll, the equity system removes much of the hassle associated with administering the equity program, but still gives the board of directors enough discretion to make manual payments when needed. This includes situations of retirement, family splits, estate processing, early distributions, and countless other situations. 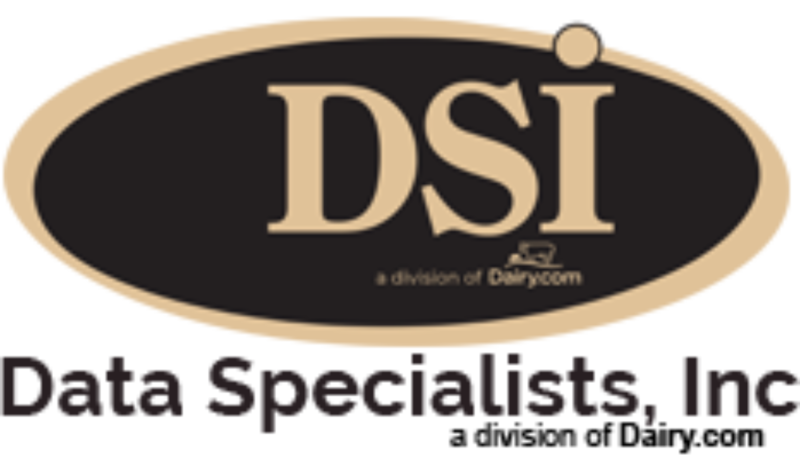 With thousands of farms across the United States covered under this system, you'll know that you're working with the nation's premier provider of dairy equity management.